Day 01 : Jodhpur/Udaipur – Godwad Safari Camp. 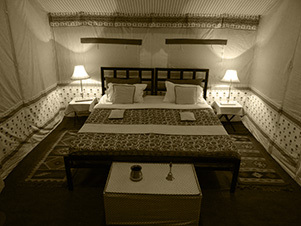 After a leisurely breakfast, depart Jodhpur/Udaipur on the approximately two-and-a-half-hour drive to Godwad Safari Camp. On arrival, check into your Camp. 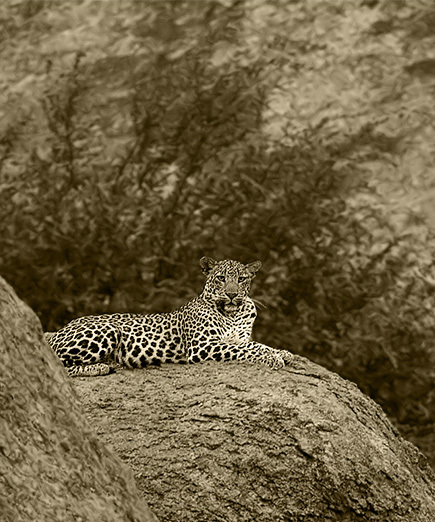 After a chance to settle in, reconvene with your Naturalist for a Leopard Safari at Jawai Conservation Zone. (Godwad Leopard Safari Camp welcomes you to the thriving hub of leopards i.e. The Jawai Leopard Conservation Zone around Bera area in Rajasthan, India. It is here, that you can experience the close encounter with this beautiful animal from the cat family). Dinner and overnight at Godwad Safari Camp. Day 02 : Godwad Safari Camp – Ranakpur. 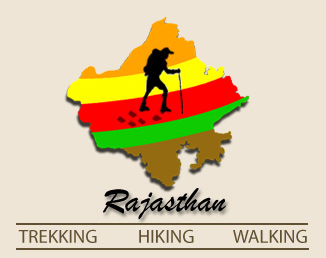 (14 Kms Trek ). After breakfast, We start our trek from Camp itself, Today We will pass through an incredible shepherd villages, lakes and ponds. During your break for lunch, stop and observe the locals. This afternoon, arrive in Ranakpur and later visit Ranakpur is one of the most important Jain temples in India and one of the most exquisite pieces of architecture in the world. This marble complex is noted for the 29 halls supported by 1,444 pillars, each adorned with hundreds of carved figures—no two are alike. Dinner and overnight at hotel. After an early breakfast, continue on your trek. Today's destination is Kumbhalgarh Fort, approximately five hours walking time. Much of today's trek is up hill but under good forest cover. You may be lucky enough to spot antelope or wild boar today. Your guide will point out the wide variety of bird species you are sure to see. 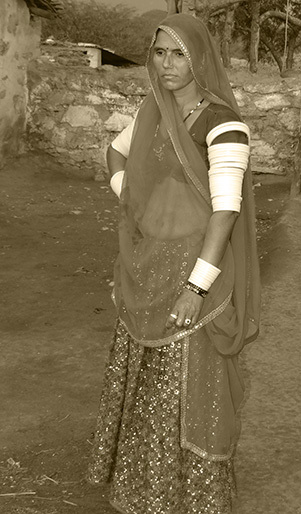 We will also pass through Bhil Tribe village and observe the daily life of the villagers. At the end of the trek you will be rewarded with the stunning views of Kumbhalgarh Fort, well worth the difficult climb to get there. Then reconvene with your guide to tour Kumbhalgarh, the largest fortification in the world second only to be Great Wall of China. Lunch at local restaurant. Drive Back to Udaipur/Jodhpur. 2 Nights accommodation in 01 double.